Venting your emotions if your baby has a setback – don’t hold back. Say yes to ‘nesting’, a service usually offered by the hospital where you can stay overnight with your baby before he or she is released. Nurses and other staff may be at hand, but you are the primary person responsible for your baby during the night. This can be a great confidence booster for things like changing diapers, feeding, and checking your baby’s monitors. 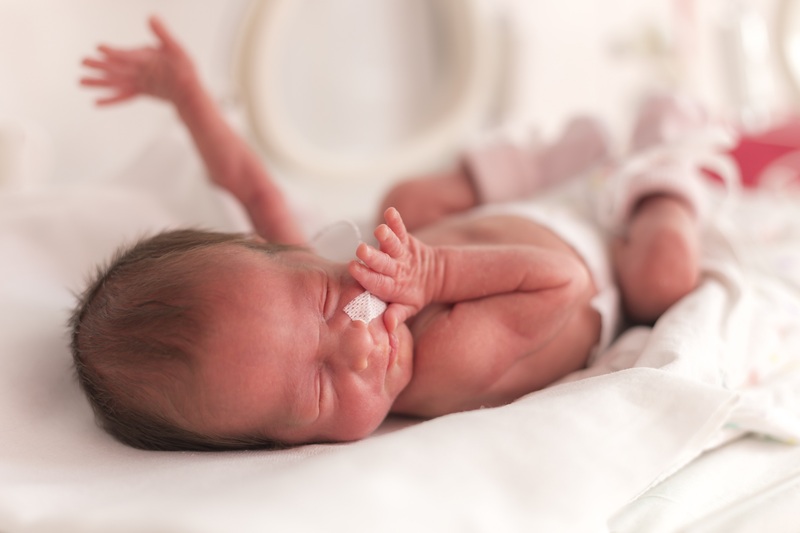 Keep your lactation consultant’s number handy – premature babies can present special breastfeeding challenges, such as falling asleep before they are properly fed. Stock up on premmie equipment, such as appropriately sized clothes and diapers; you may also need a special car seat for your premmie, which you might be able to borrow from the hospital. What is a micro premmie? My Newborn’s Eyes Have Green Discharge: Is It Pinkeye?